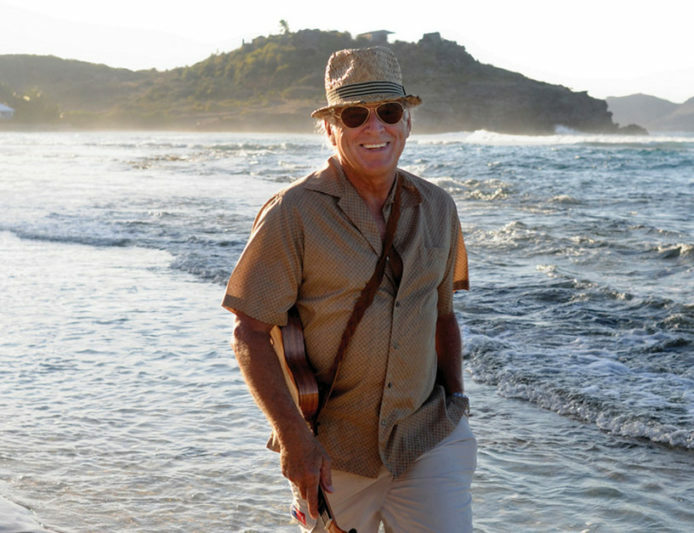 Join Jimmy Buffett and the Coral Reefer Band for the start of their 2007 Bama Breeze Tour! They kicked it off in a big way at Minute Maid Park in Houston, TX. This fun-filled show includes a cover of Willie Nelson’s “On The Road Again” and Jimmy’s first ever live performance of “Reggabilly Hill.” Catch it all this week on SiriusXM’s Radio Margaritaville.